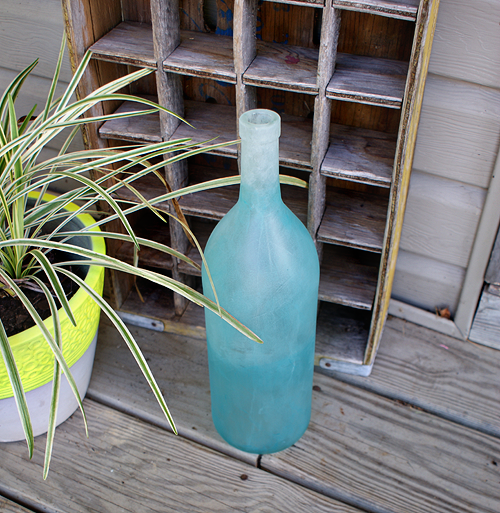 Okay, I’m officially adding wine bottle to our list of thing we love finding DIY’s on! 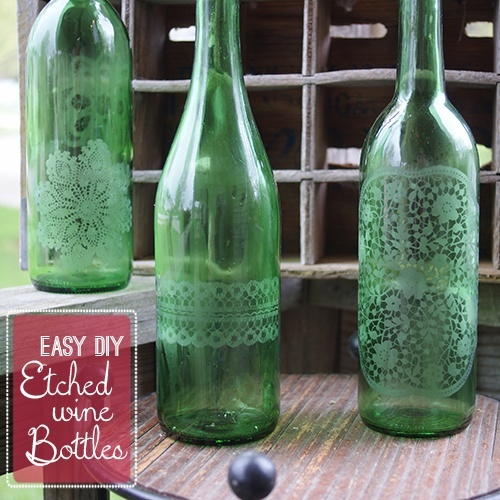 There’s just so many wonderful things you can do with them, and this DIY is no different! This is the perfect project to satisfy that DIY craving in an afternoon – quick, simple and easy! Click here for all the steps!